With this appointment, Denver is aiming to tap into the massive opportunity for fragrance brands in the South Indian market. Denver, the premium fragrance brand for men, has hired Telugu superstar Mahesh Babu as its brand ambassador. With this appointment, Denver is aiming to tap into the massive opportunity for fragrance brands in the South Indian market. The brand is planning to launch a TVC featuring Mahesh Babu in order to drive greater brand resonance with its target audience in the region. Saurabh Gupta, Director (Marketing & Sales), Denver, said, "We've created deep inroads within Hindi-speaking markets with Shahrukh Khan as our brand ambassador. Now we also have Mahesh Babu on board, one of the well-known superstars of south India, as our second brand ambassador. An icon and idol for the region's youth, he is the perfect fit for the brand. 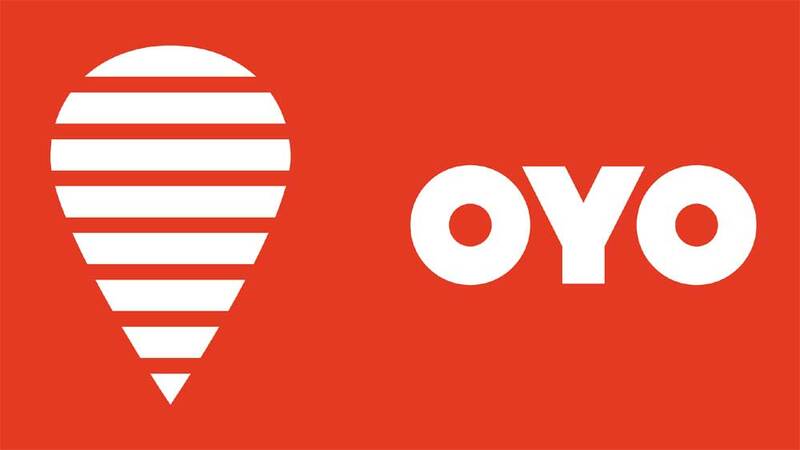 We are confident that this association will enable us to reach out to and capture a much larger audience, thus significantly accelerating our growth in the South Indian market." 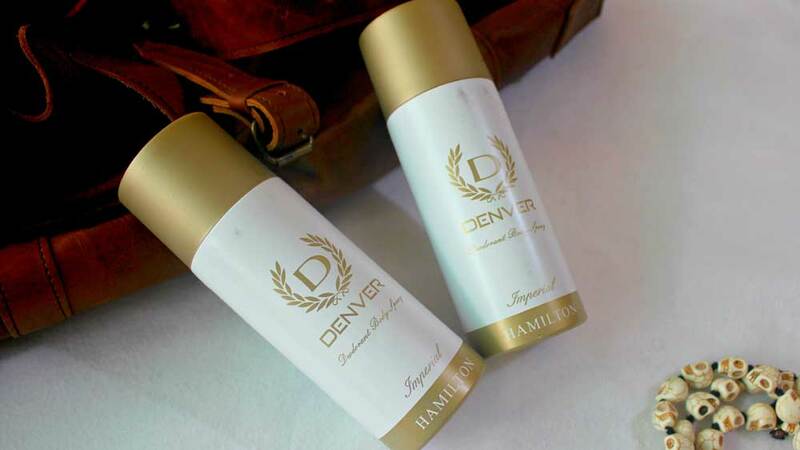 Mahesh Babu added, "Denver is a brand that displays immense growth potential on the back of its excellent products. Its range of fragrances is perfect for men who thrive on their success and enjoy the better things in life. I am excited to be a part of Denver's growth journey as its brand ambassador for South India and am looking forward to a long and mutually successful association."